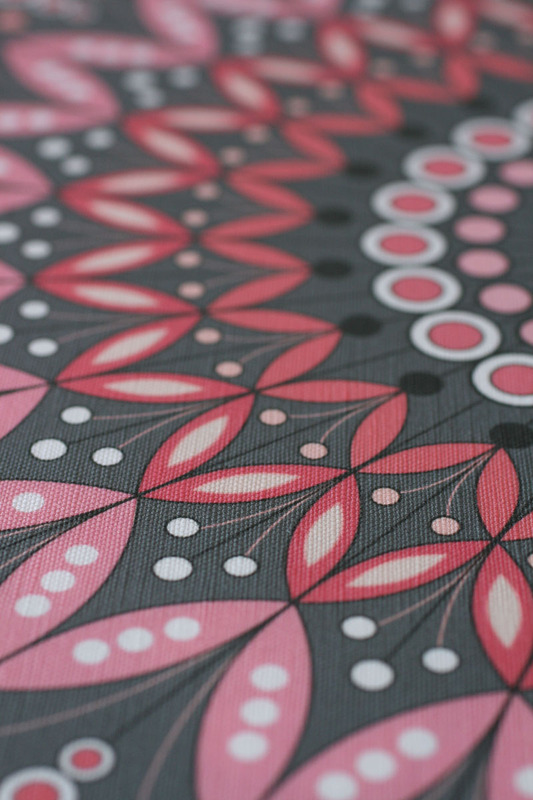 Blumengarten textiles are produced through the digital reinterpretation of original illustrations. 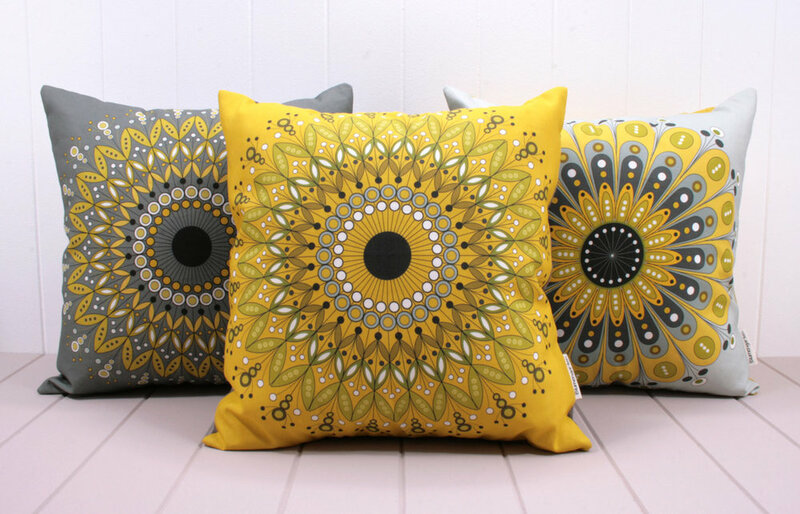 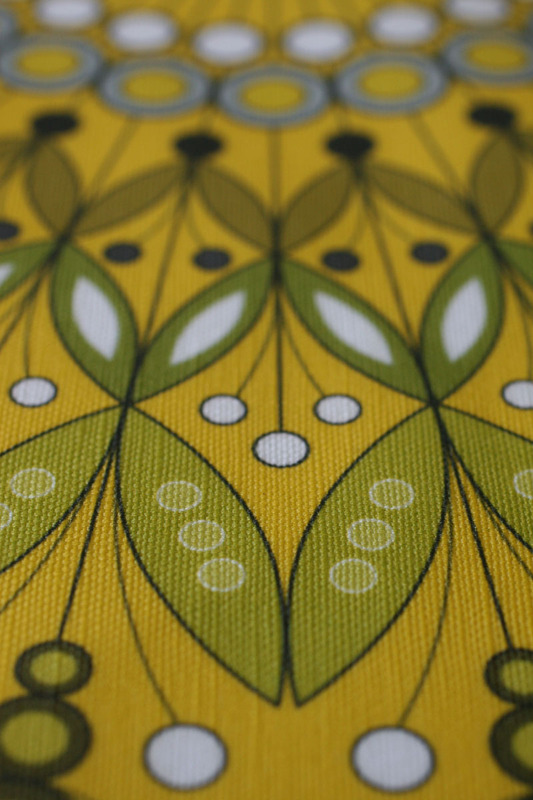 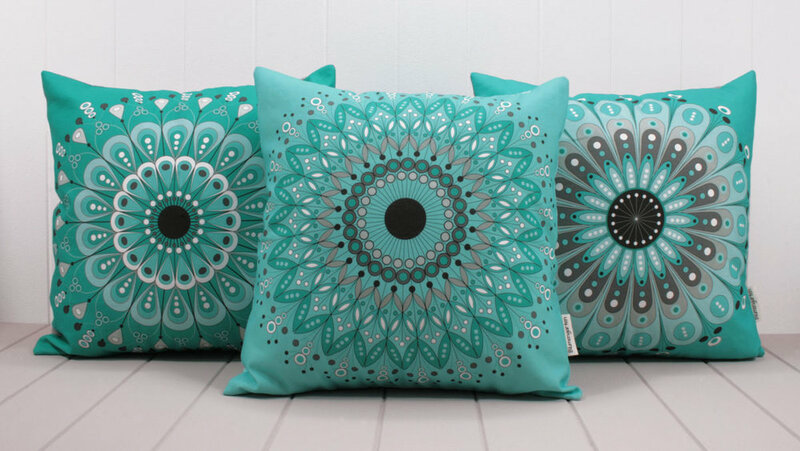 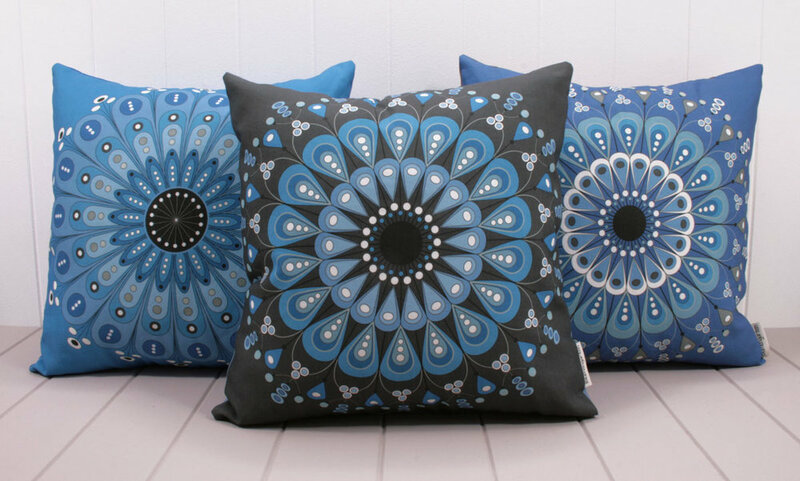 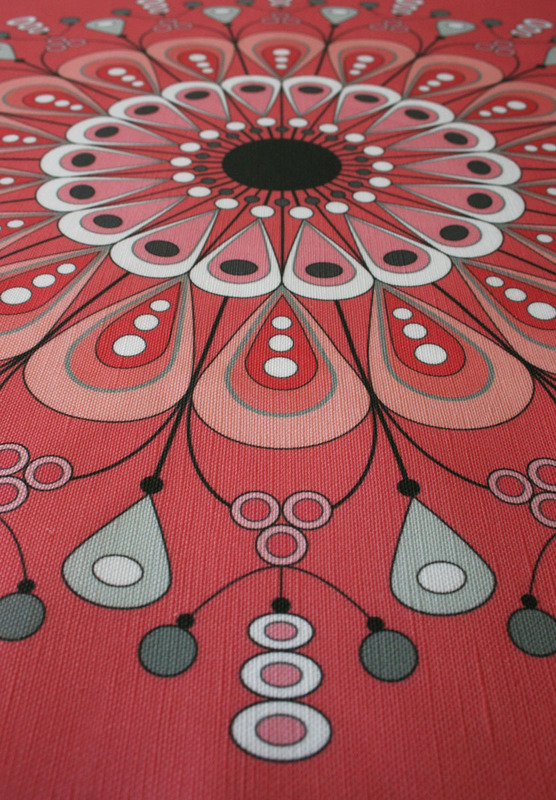 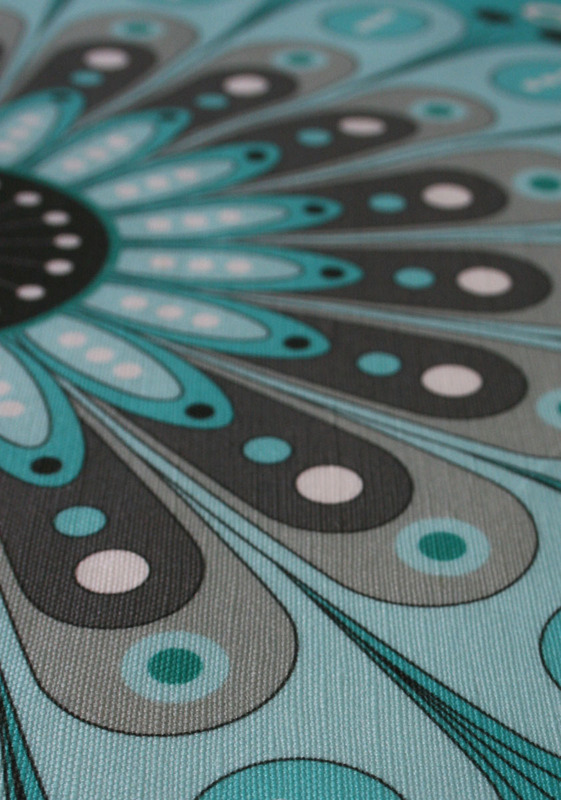 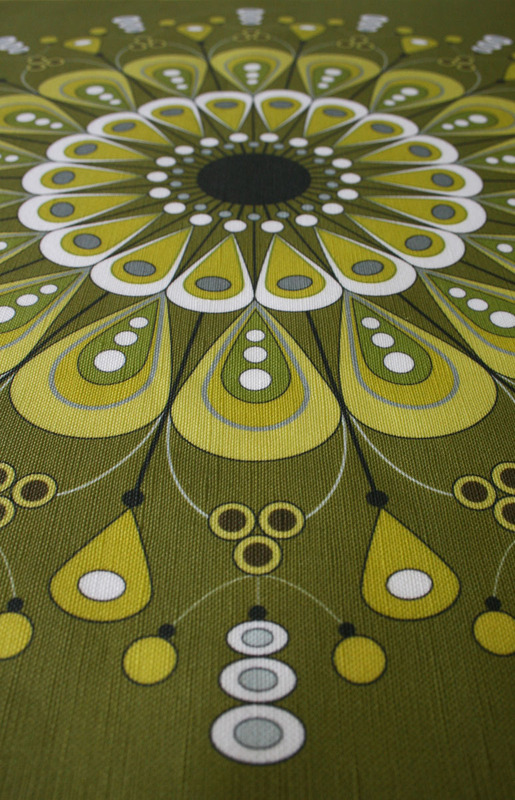 These designs are then printed on cotton/linen fabric and converted into Blumengarten cushions. 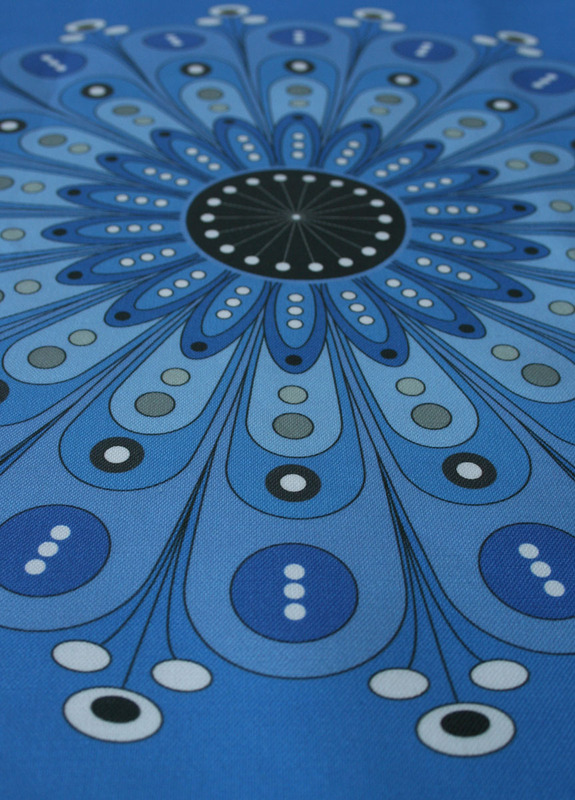 The full range can be found in the online store.